Now that you have your landing page setup and ready to go, it’s time to focus on conversions. You need your landing page to convert or you won’t be getting many sales. This is the one crucial step that many people miss. It’s not enough just to have a sales funnel setup. You need to increase the effectiveness of your landing pages to boost sales and get real results. 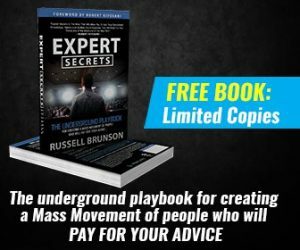 Grab your FREE smart funnel builder now to try for 14 days! 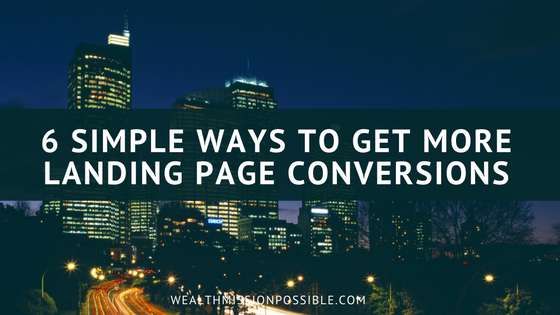 Today I have 6 tips to get more landing page conversions. Statistics are a great way to show people the success of your product of service. 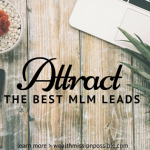 Be sure that you are consistent with this type of content. It’s not what you think! For example, let’s say that you claim your nutrition product has helped thousands of people to lose weight. But you also say that you’ve helped a few hundred people to lose weight. Those two numbers are inconsistent. People are not separating your personal number from the overall company number. Remember people read things quickly and they’ll likely just see the inconsistent numbers. So stick with one or the other. 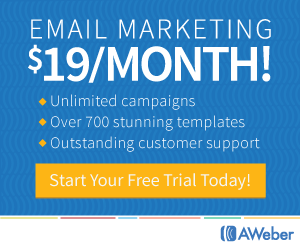 Is Your Landing Page Content Related to your Ad? You don’t want people to think they’ve been fooled by clicking your ad. Whatever promise you mention in our ad, your landing page content should be relevant and support that. People will click on your ad because it said something compelling and of interest to them. Make sure your landing page supports that! What is the reason for your landing page? 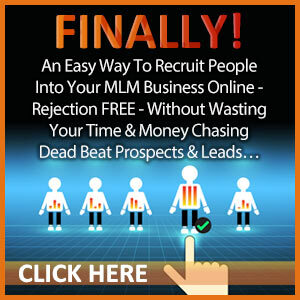 You are promoting one product, service or other offer. You are not promoting multiple offers. Be sure that you focus on that one offer throughout the content of your landing page so as not to confuse people. Urgency is the best way to increase conversion rates on your landing page. If a user thinks that will miss out on something, they are more likely to take action right away. If you are just so-so about what you have to say, a user will likely not take action because they won’t feel like they are missing out. 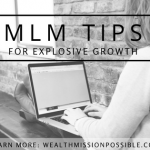 Using titles, headers and call to action, you can create that sense of urgency to act now! Customer testimonials are an important section of your landing page, especially if you want higher conversions. Have you seen customer testimonials on landing pages before? Sure you have! It’s because they work. Go through social media comments or ask your current customers if they would provide a testimonial for you. Create a compelling headline that really grabs attention! Headlines are the first thing that your users see and what will compel them to click on your landing page. Be direct and clear with your headline. 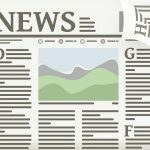 There are several tools available for you to come up with various headlines and choose the one that is the strongest. Read more about headlines here. Increasing landing page conversion rates can boost your sales in a big way. Most people overcomplicate it. Today I gave you 6 suggestions to get more landing page conversions. Start using these tips to help increase in your conversion rates. 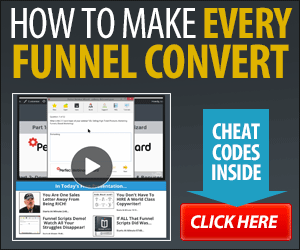 For additional help, find out how to make every funnel convert. Click here now to learn about how to write great copy every time!